We spent a long weekend with friends last week. This was our vacation for the year. When Bean was born Brad stayed home for 2 weeks. Several weeks later we all got a nasty stomach flu which left him with a few precious vacation days. We had a wonderful time away. These friends are very dear to us and we have seen each other through weddings, births and fun. Laura is a minister and her sermon while we were visiting was on worship. What are the odds, right?! 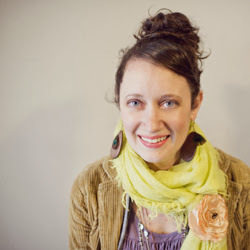 She talked about how worship is a part of our life not just something we do on Sunday morning. The one thing that stood out to me most was to stop saying we are going to church and start saying we are going to worship. Worshiping our Lord and savior needs to be an all day, every day activity. Running, reading, singing we are always worshiping Him. I want to remember I am always worshiping and intentionally live my life honoring my God. love that message - that worship is how we live life, whether we understand that or not. great 5 minutes of writing! It take a lot of focus for me too! 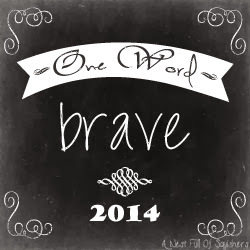 The past few months I have been focusing so much on serving others with my 2013 One Word. I am seeing that focus pay off and having it become easier to serve others. Maybe the same focus of intentional worship can become second nature. Happy day to you, Marcy! Thanks for stopping by, Richelle. Happy day to you!